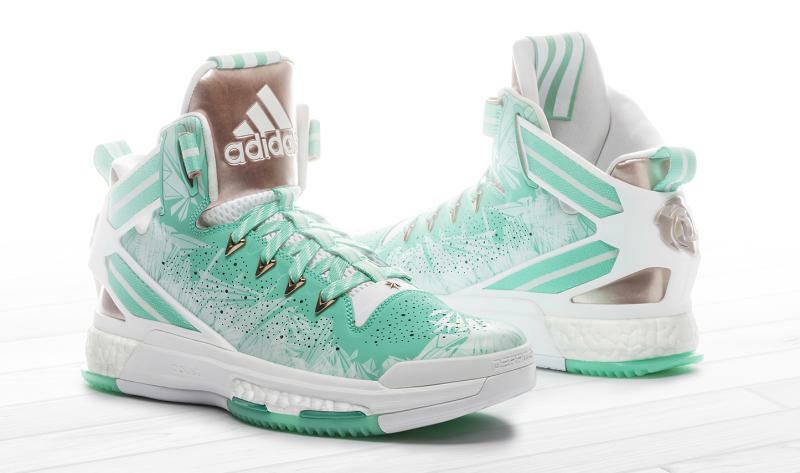 Traditionally, adidas Basketball's holiday releases have given the brand a chance to step outside of its comfort zone with quirky ideas like 2013's "Nightmare" pack and its 2014 follow-up, the "Bad Dreams" collection. 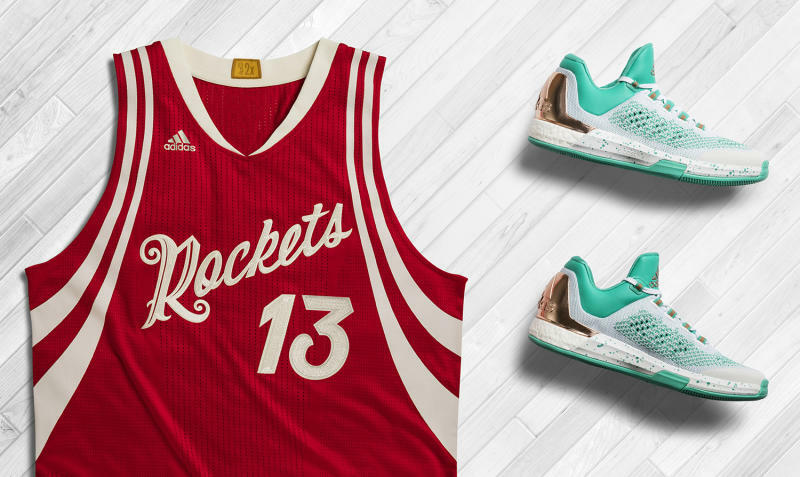 You can expect more of the same this year, as adidas has readied one of its most festive releases yet. 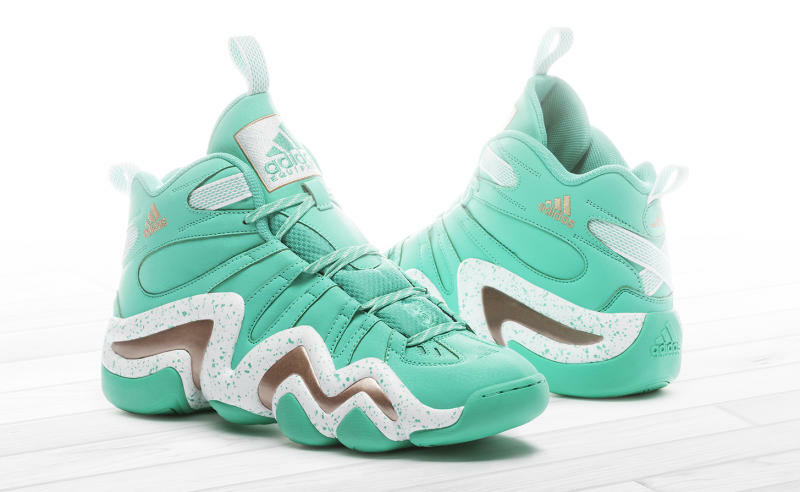 Made up of the Crazy Light Boost (worn by adidas' $200M man James Harden), the D Rose 6, and the retro-flavored Crazy 8, this pack blends snowflake graphics with mint green and copper hits. 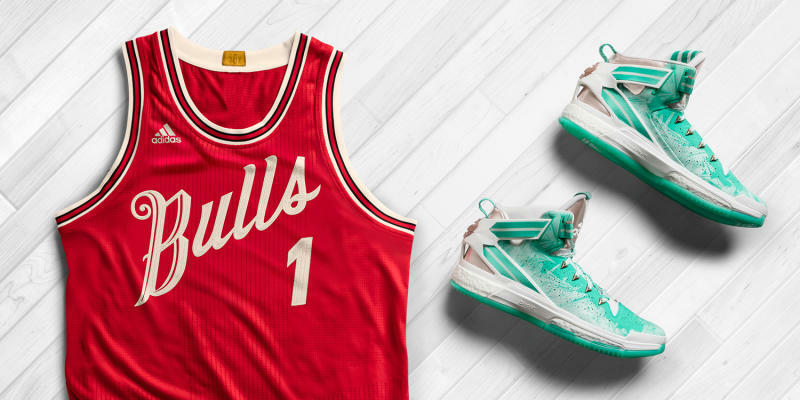 The resulting colorways have an undeniable wintry vibe, and you'll be able to catch them out on the hardwood on Christmas Day. Based on Tweets from adidas Basketball, the D Rose 6 and Crazy 8 colorways will arrive on December 18. A date for the Crazy Light Boost has yet to be announced.